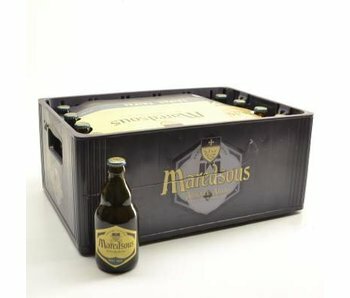 The Abbey has launched a total of three successes. 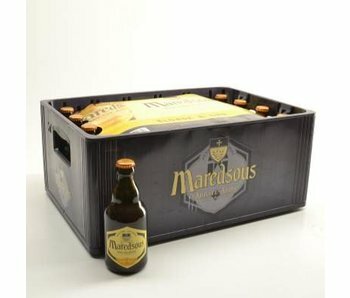 Namely the Triple, Blonde and Brown. 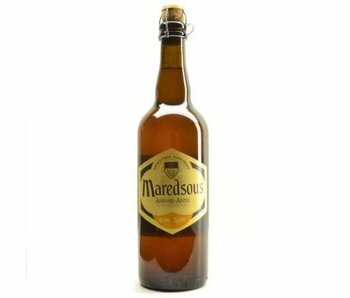 There are certainly similarities between the three concoctions, including the fruity aroma and distinctive full flavor. 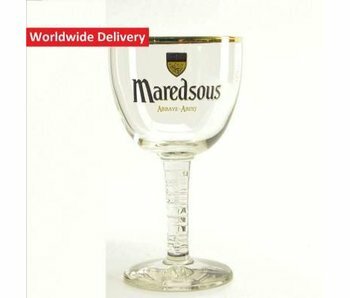 Their first beer was the Maredsous Blond. 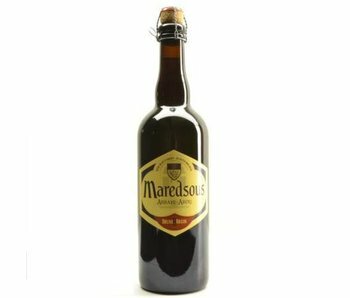 A beer where the malts and hopvarianten brought together successful. 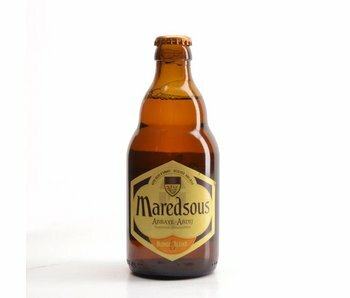 Very refreshing beer and is still eagerly inspected by the monks. 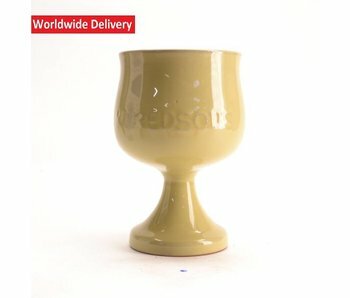 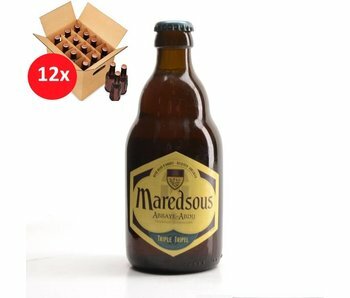 And what about the two other Maredsous beers? 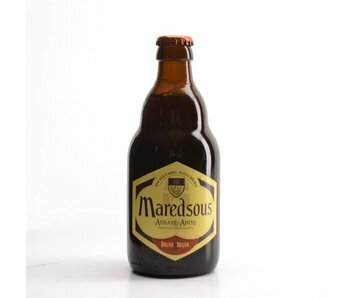 In addition to the blonde version, there is also the dark counterpart and this solid triple. 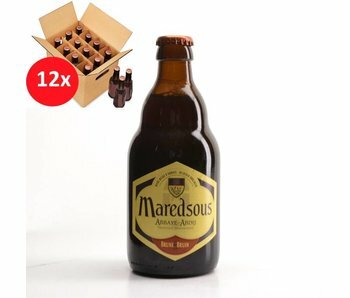 Brown concoction was actually intended as a Christmas beer, but it has grown into a fixed value. 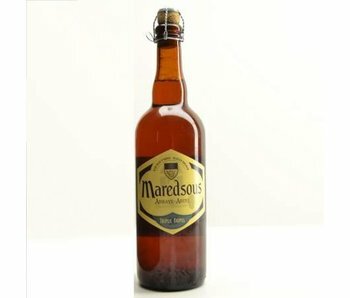 A beer that is signed by its karameltoesten and fruity aroma. 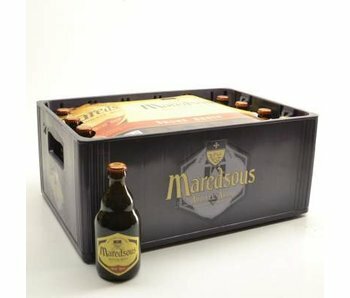 And conclude we do, of course, with the heaviest beer. 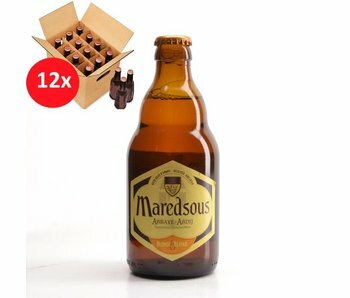 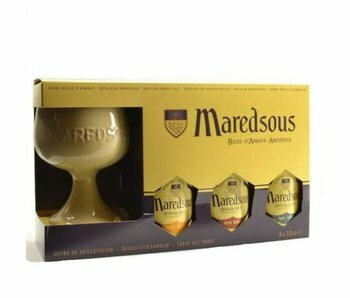 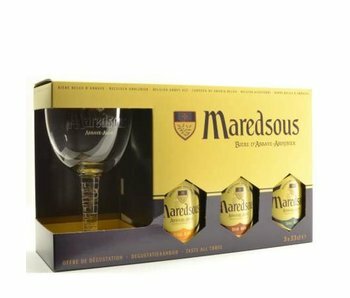 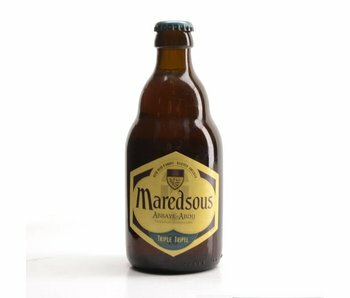 The Maredsous Triple which is characterized by its balanced character of both acidic, bitter and sweet notes.